A kitchen is the heart and soul of the home and these 7 amazing kitchen designs are sure to appeal to you. 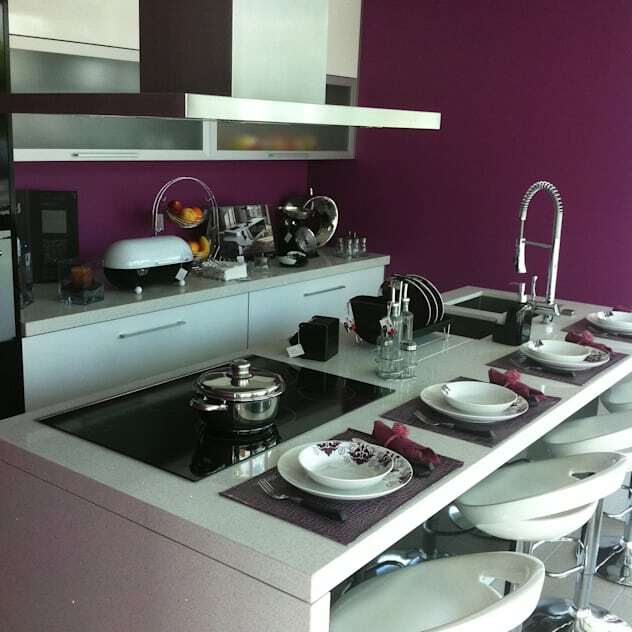 Whether you like the idea of colour, sophistication or elegance, a kitchen needs to be the best reflection of your personal style. Our interior designers have included some inspirational ideas in this homify feature today, so it’s up to you to make the decision that best fits the your needs. 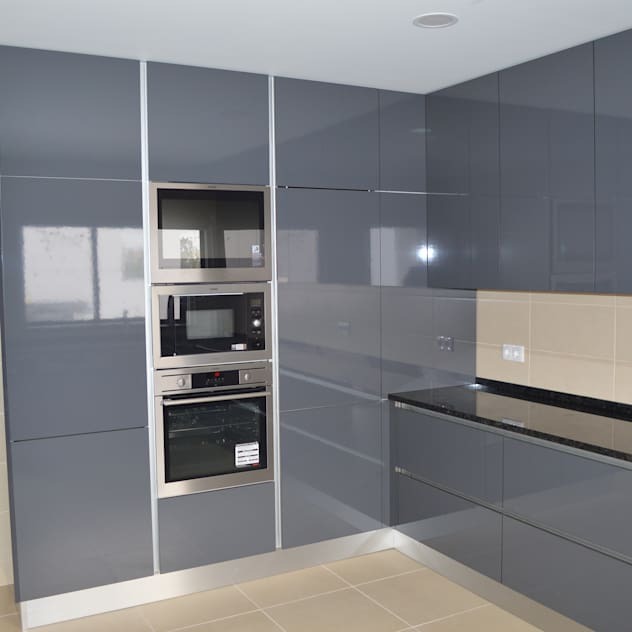 It’s time to think what your ideal kitchen has to include? A white kitchen is serene and tranquil. 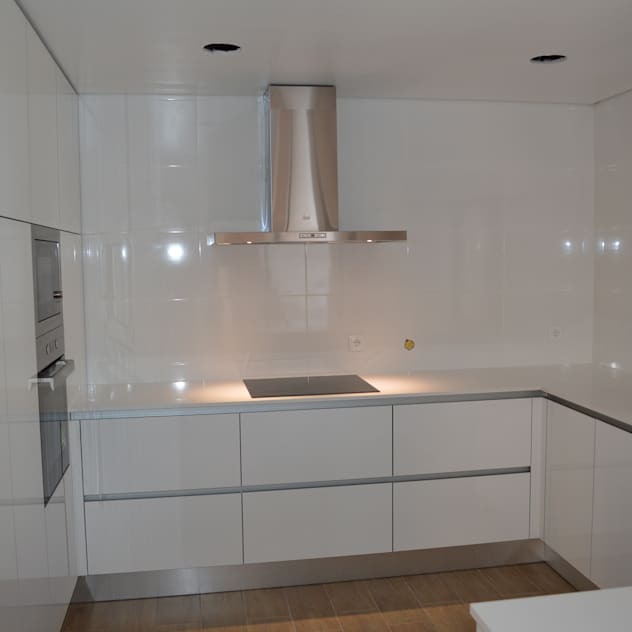 This example is a showcases a modern minimalist design with an uncluttered décor. 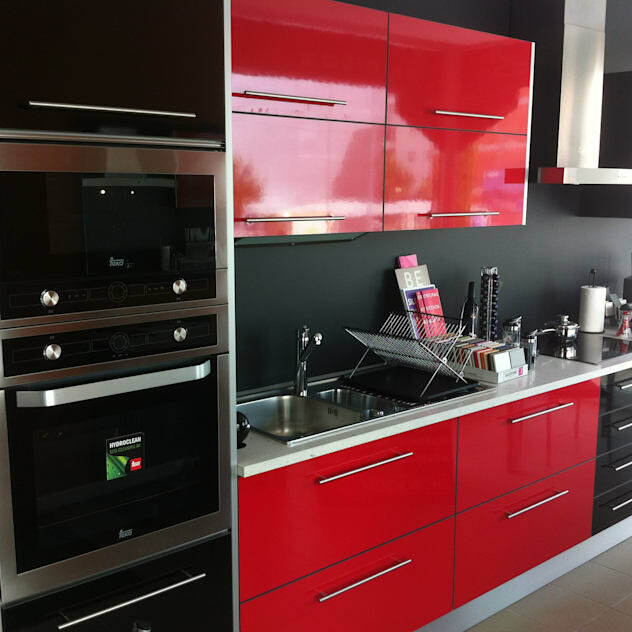 Red kitchens are always eye-catching and this one is well thought-out with black accents for that elegant style. Neutral colours can be mixed and matched more easily than vibrant tones, which is why grey is suitable and contemporary. 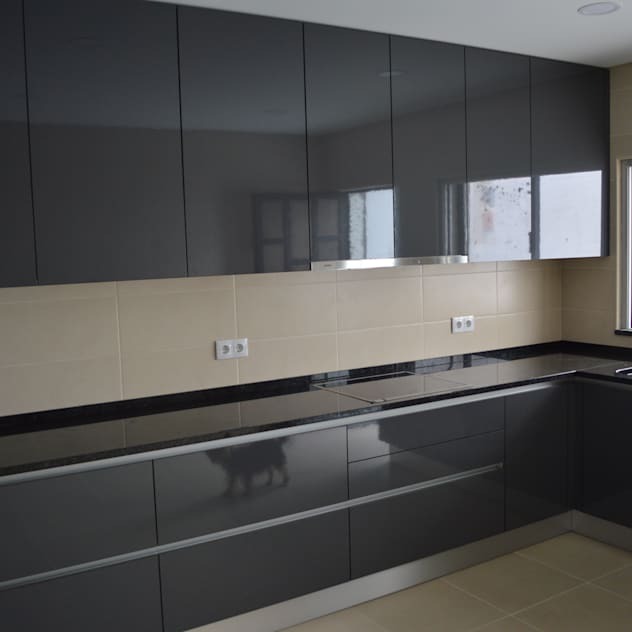 There is nothing as sleek and sophisticated and a black kitchen for timeless design. 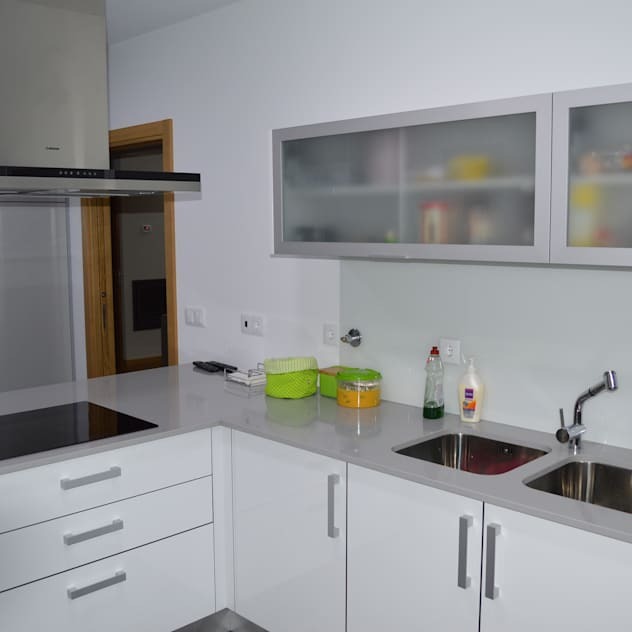 The kitchen is complemented by a large counter and various cabinets for space and order. This is another stylish kitchen island, that keeps your home tidy by adding some extra storage for kitchen must-haves. 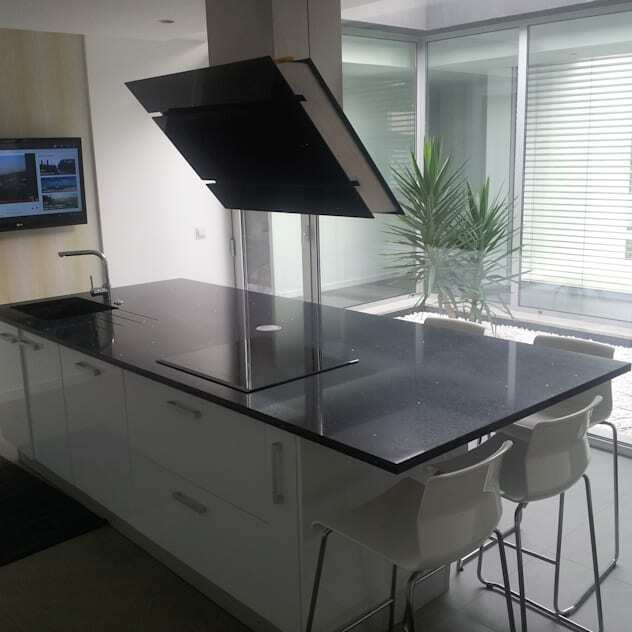 L counter which is perfect for an open plan kitchen and living area in a small home. A kitchen island can be a space saver for a smaller dining area, especially for breakfast.